UNIT TYPE A - Priced R8.1m- R8.5m. Build size of 380sqm with four bedrooms all en-suite, open-plan living & dining leading out to a covered decked patio and private eco-pool. Italian-inspired high-end interiors and finishes throughout. 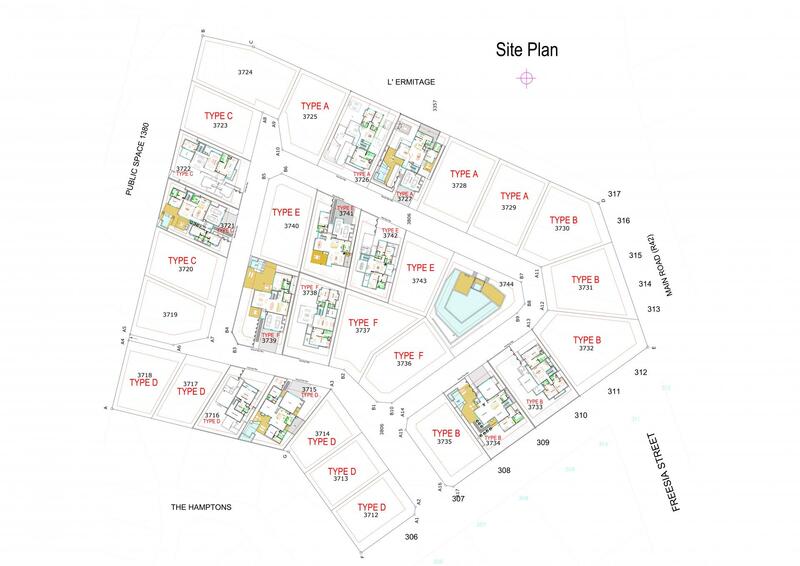 Kitchen, scullery and laundry are fully fitted with all appliances (A++ eco rated) for a move-in and ready lifestyle. Also includes a 2nd TV lounge and study nook on the first floor looking down into the double-volume living areas below. 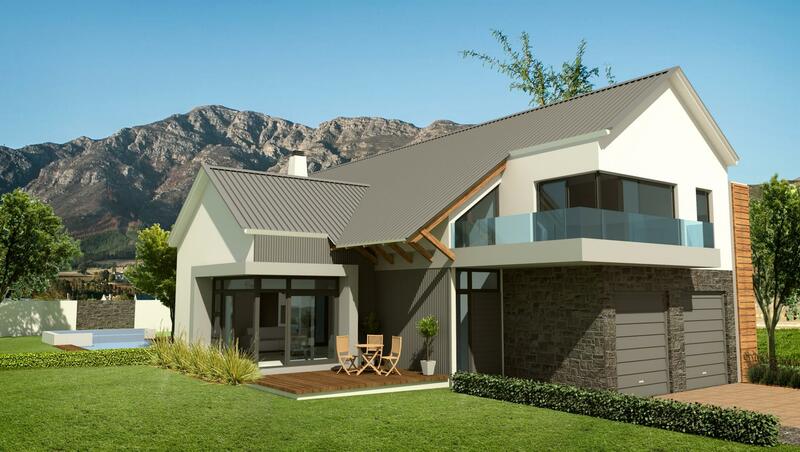 Sustainability is key with each home fitted with 5.25kw photovoltaic solar panels with 15kw energy storage and intelligent energy management system. High capacity estate borehole for irrigation needs and optional harvest rainwater tanks for individual homeowners. Double-glazing on all windows and doors with a focus on eco-friendly technology and fittings in both the build and finishing applications. Natural aquatic eco-pool with communal recreation clubhouse. Water-wise Indigenous landscaping throughout. L’Afrique Verte offers the perfect balance between luxury, comfort and sensitive sustainable living. 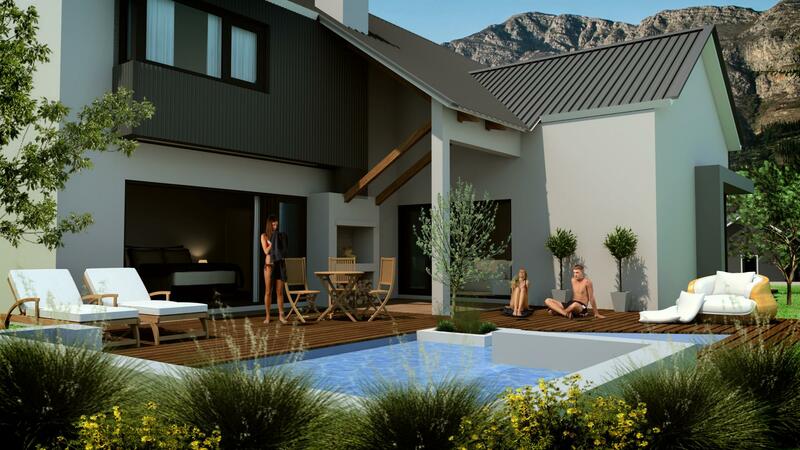 32 contemporary styled homes with 6 customisable unit types ranging in price from R4.9m to R8.5m including VAT. Options available to reserve a site.